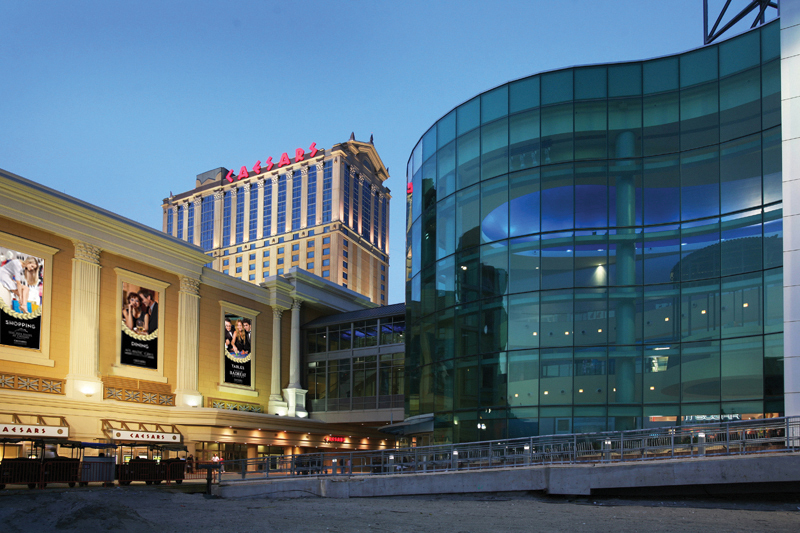 The District 4 Education Conference will again be held at Caesars in Atlantic City. The dates are from Monday, August 20 through Friday, August 24, 2018. Delegate registration will be held on Monday, August 20 from 6:00 p.m. to 8:00 p.m. and Tuesday, August 21 from 8:00 a.m. to 9:00 a.m. There will be a general session beginning at 9:00 a.m. on Tuesday, August 21 and Workshops will be held on Wednesday and Thursday. There will be a conference conclusion dinner with entertainment held on Thursday evening, so please make your travel arrangements to accommodate this.